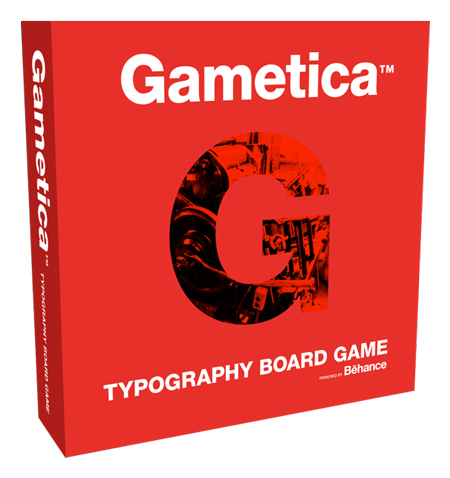 What happens when a typography lover happens to also love board games? 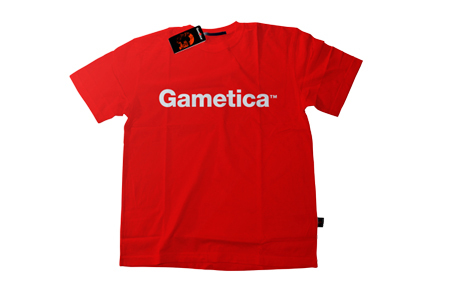 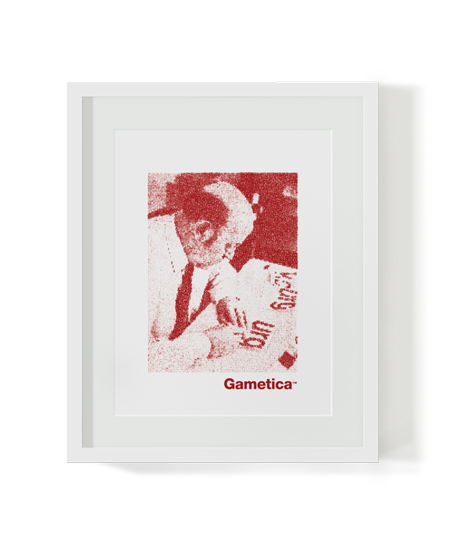 He creates Gametica. 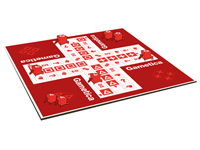 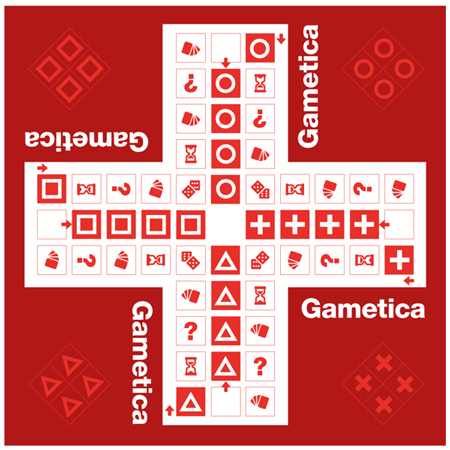 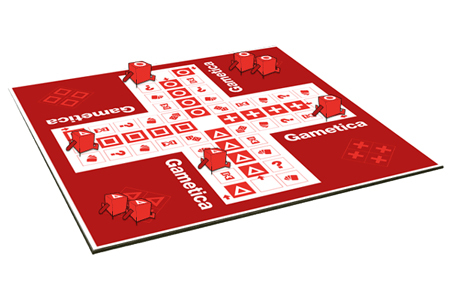 Gametica is a typography board game designed by Lukasz Kulakowski, a designer from Ireland.